Can money solve all your problems? 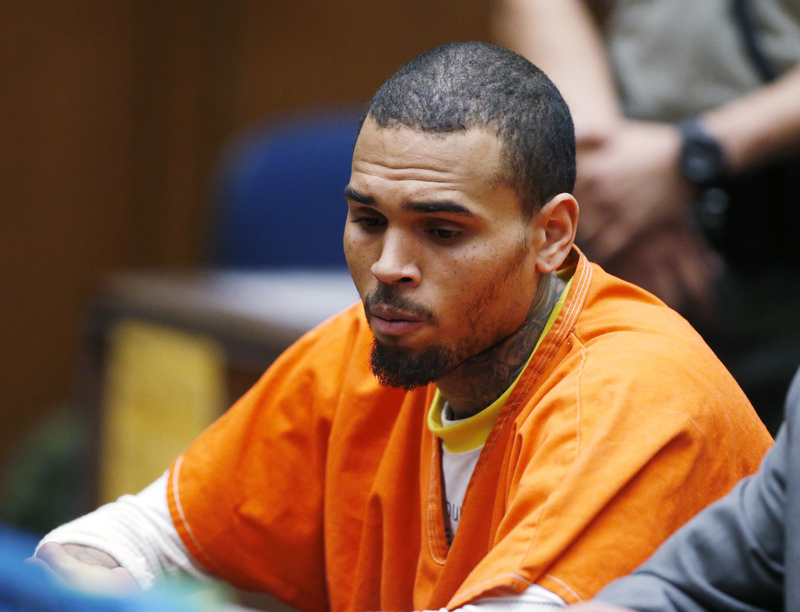 Chris Brown's lawyer has offered big money so that Brown can get out of jail, because, well, Brown doesn't like jail (surprise there?). Apparently, it seems like the big dollar bills are, in fact, going to save the day, but probably not his reputation. TMZ reports that Brown's lawyer Mark Geragos allegedly offered up a hefty sum of money to the man who claimed that Brown assaulted him and broke his nose in Washington D.C. Geragos seems to be going for a civil settlement with assault victim so that the criminal case is dropped. It's looking like the victim is okay with settling, and could walk away with a couple hundred thousand dollars. So, assuming Brown gets out of jail, what goes down next? He was supposed to do some time in prison for a month after getting kicked out of rehab on Monday for telling the folks there that he was "good with guns and knives," touching women, and refusing drug tests. Rehab was supposed to be the thing that prevented him from pursuing violent activities, but Brown's old habits seem to be dying hard. Essentially, Brown and his legal team might be able to buy themselves out of this problem, but this isn't going to salvage his reputation, nor is it going to truly improve his condition. And if he didn't like jail? Well, nobody likes jail, that's sort of the point. Even if money can solve this temporary issue, in the long run, his problems will persist.